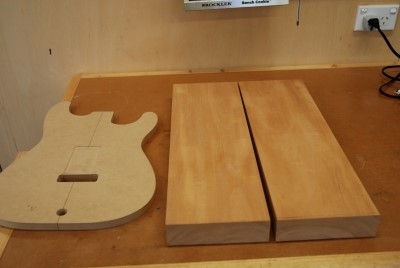 Fletcher Handcrafted Guitars is now offering private building courses. 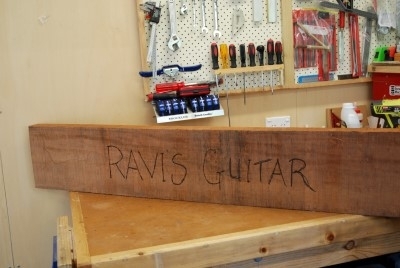 Have you ever dreamed of custom building your own guitar ? Would you like to spend 5 days in my workshop as we build your dream guitar together ? It is now possible. One-on-one and small group classes are welcome. We can build a “Strat” style or “Tele” style guitar – Guitar is 100% completed except for finish and is strung up with a full setup. ( NOTE: 5 days does not allow enough time to spray a lacquer finish. We can however apply an oil finish to the neck and body if time permits ). 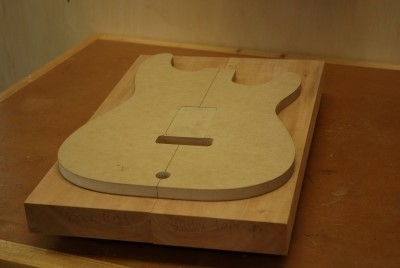 The cost of a Private “One on One” guitar building course is AUS $2500 and includes all materials and full template set. Accommodation is available close by for interstate travelers. “I received a Fletcher Guitars build course as a gift for ‘significant’ birthday. 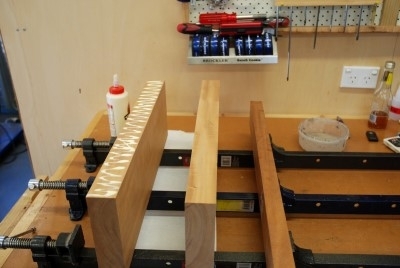 I familiarised myself with David’s excellent videos, due to my lack o woodworking skills! 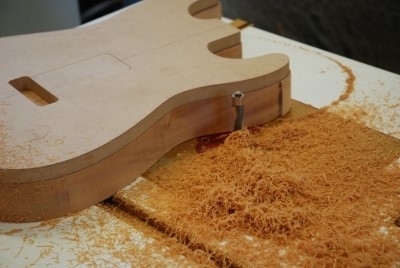 ” Fletcher guitars building course is a great experience – one on one time with a knowledgeable luthier to guide you to build your first electric guitar. “I recently completed the Fletcher Guitar Building course and would like to take the opportunity to thank David and recommend it to anyone who is considering undertaking the course. The course provides the opportunity to learn from a truly gifted luthier and to walk away at the end of the week with a beautiful handcrafted instrument. I have been playing guitar for 43 years and the instrument that David helped me produce is the best I have ever played. The other aspect of the course that made it so enjoyable was how comfortable David makes you feel. I felt completely at home during the build and was amazed at how freely he shared his knowledge and experience. 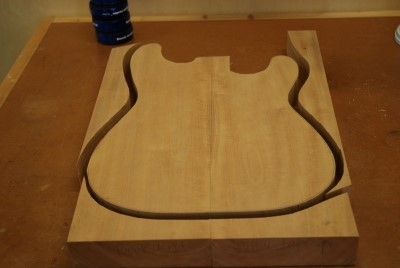 “Recently I completed a special custom 1 on 1 course at Fletcher Handcrafted Guitars. My time with David was one of the most joyous experiences that I have had in years. Over the course of a week, we created a piece of true craftsmanship. It plays, looks and feels better than all my other guitars. It was such a surreal sight to see my dream guitar transform from a drawing into the real thing. David is extremely knowledgeable and patient, he truly made my first guitar building experience an absolute pleasure. I would definitely fly back to do another course without hesitation.